For Iwata Eclipse CS spare parts guide please CLICK HERE. 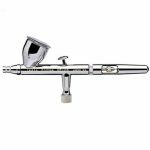 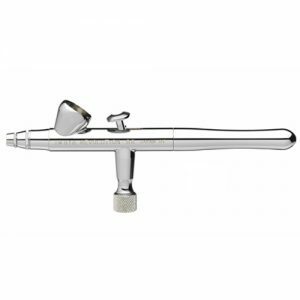 The Iwata Eclipse CS is the best all-around airbrush and one of the favourites of many airbrush artists, especially scale modellers. 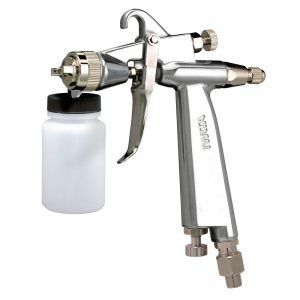 It’s got a fragile looking needle, but don’t be fooled, it’s very springy and tougher than most airbrushes in the market. 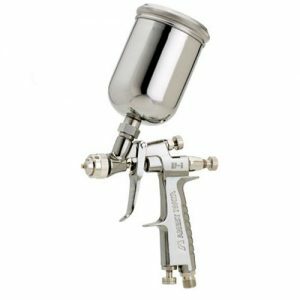 It’s durable and one of the easiest airbrush to clean. 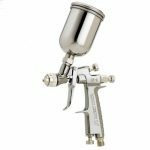 The Iwata Eclipse CS has the option to change to a 0.5mm needle, nozzle and nozzle cap for broader spraying.